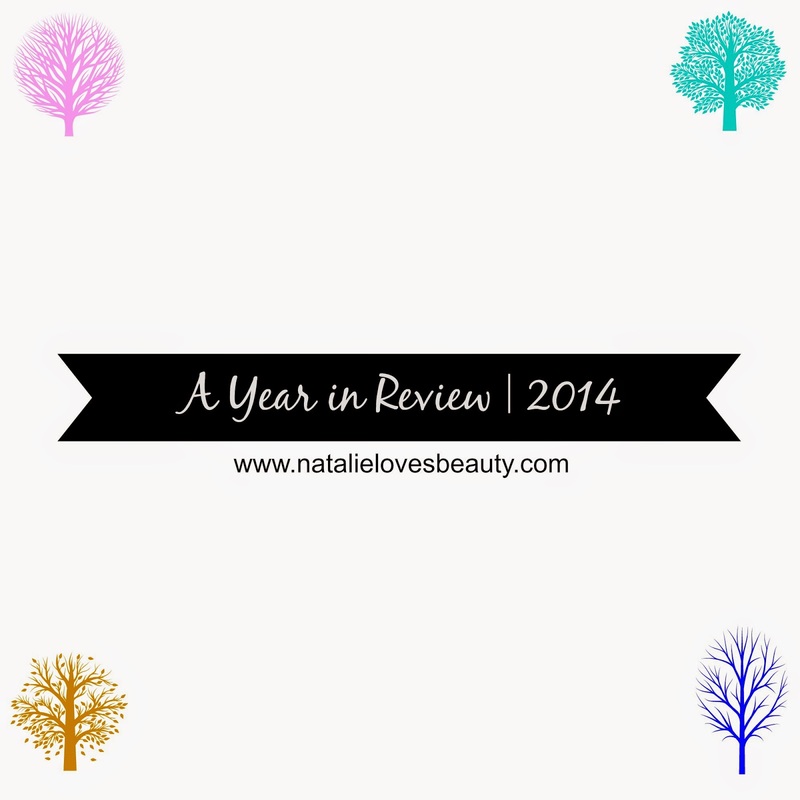 A Year in Review | 2014 Beauty and Lifestyle Change Roundup! Can you believe 2015 is knocking on our doors? I'm actually in awe of how quickly this year has flown by! I have to say, 2014 was such an amazing year in many aspects of my life, and of course blogging takes up a big chunk of it! It's hard for me to believe that it's been over two and a half years since I started sharing little bits and pieces of my life (and what the average person would call a little too many beauty products) with you all - and I would not have it any other way. I ended last year by sharing My Most Loved Beauty Products and also My Beauty Wishlist for 2014 (with many of the mentioned products now crossed off my list!). I thought I would do something a little different this time and share a yearly recap post because they are always fun to read. Hopefully you enjoy! If you are a blogger and/or vlogger, you know just how much time actually goes into keeping up with writing posts, taking photographs, staying on top of emails, and filming and editing videos while juggling with life's everyday happenings. Despite all this being rather time consuming, I actually see what I do on the web as a form of therapy - I get to share what I enjoy doing most with lovely people who share the same interests as me. I think my family is really grateful that I'm not constantly talking their ears off about things they really could care less about, so that's definitely a plus too! I've gotten to discover a bunch of new products this year, as well as collaborate with a handful of companies to keep this blog fun, fresh, and up to date with what's new and buzzing in the beauty industry. I've also been able to host some pretty awesome giveaways, which I hope you are enjoying as well, with there being many more in store for the coming year! 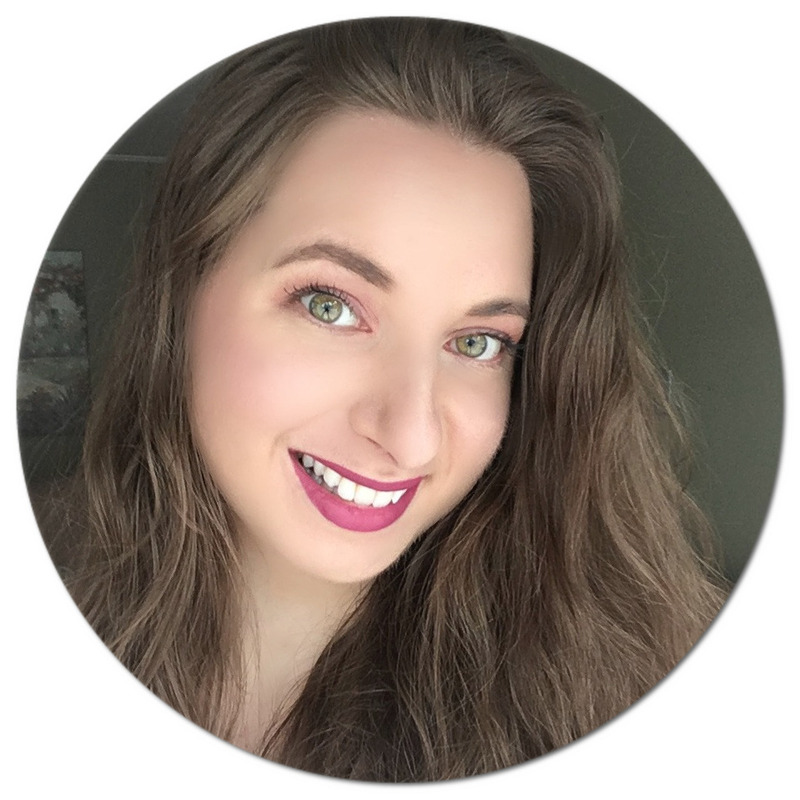 When it comes to sharing products, I especially love coming across beauty products that I'm not too familiar with and give them a fair chance, because there are many great gems out there that are often unheard of, but that nonetheless deserve to be talked about! I also got to attend my first beauty launch event in February, as well as a few other events throughout the year, which really allowed me to grasp just how much thought and effort goes into developing products and launching them. Such opportunities are ones I truly cherish, and without your support they would not be possible, so thank you! One of the highlights for me this year was getting to fly out to Toronto to work on a very special project (which you can read more about here and here). Best part? I get to relive it every time I watch this video! I also got to meet and hang out with a few fellow bloggers in person this year, which was really neat too because we share so much in common, so of course, lots to talk about and catch up on! A major change in my personal life has been adopting a plant-based lifestyle, and I honestly have never felt better. What first started as wanting to improve my health has turned into so much more. If you want to learn more, I highly recommend you check out the video "The Best Speech You Will Ever Hear" by Gary Yourofsky, because it is one that has really opened up my eyes to veganism. I have been gradually transitioning to natural beauty products and eating lots and lots of delicious fruits and vegetables (many of which were a first for me). I would love to share more aspects of my lifestyle with you, so if this is something that you would be interested in reading more about, or maybe even watching, please let me know as I have many good resources to recommend! You can also follow me on Instagram where I share pictures of my favourite foods, recipes, restaurants, books, and where I of course keep you up to date with all things Natalie Loves Beauty! I don't know what the next year has in store, but I have no doubt it will be nothing short of amazing as I keep learning and discovering new things every day. Being curious and wanting to learn is what first got me started, and is what has kept me going with your support! With all of that said: cheers to a wonderful New Year! Wishing you all abundant health, prosperity, and happiness. See you in 2015! You had a magnificent year!! I'm sure the one that has just started will be even better! Happy New Year, Natalie! I KEEP FORGETTING TO TELL YOU THIS, BUT I WAS WATCHING A YOUTUBE VIDEO ONE DAY, WHEN THAT CLAIROL AD POPPED UP! Not gonna lie, was pretty excited for you! I'm glad to see that you had such an amazing year!! It sure beat mine!! Here's to an even better 2015!